A small team of Liverpool residents are opening a new launderette in the Everton / Anfield area, intended as a social business rooted in the local community. 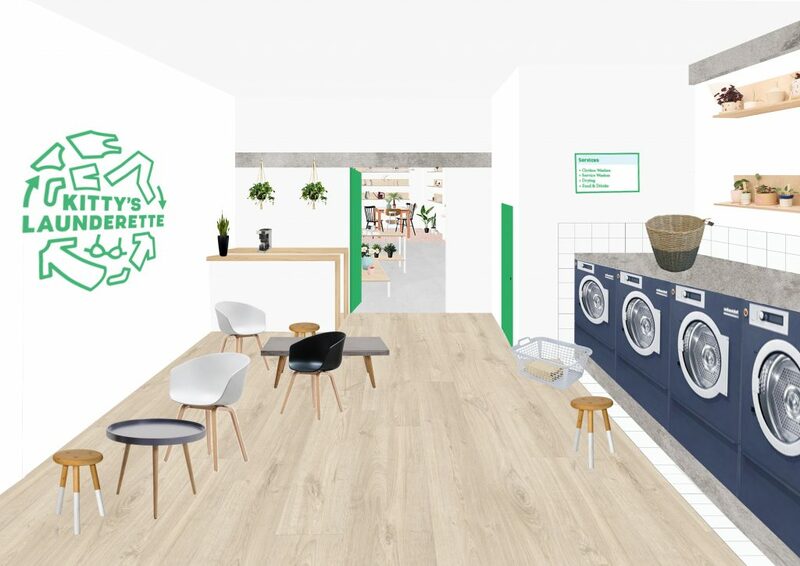 We want to provide affordable washing and drying facilities for residents, while also reimagining the warm, underused space of the launderette for a variety of social and creative activities. From film screenings and local history groups, to crafts and ironing clubs, we’ll be serving up coffee, conversation and free Wi-Fi for all. 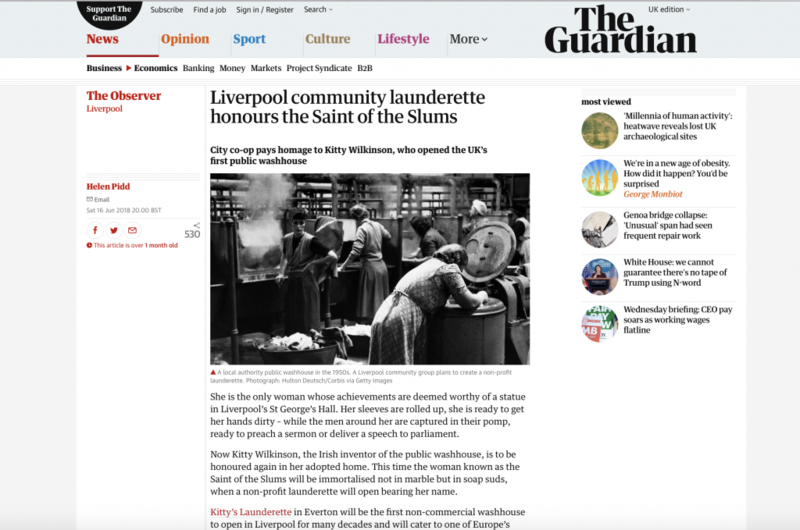 The business will be known as Kitty’s Launderette, in honour of local historical figure Kitty Wilkinson, who was instrumental in establishing the first wash house in the country back in 1842, here in the Everton / Anfield area. 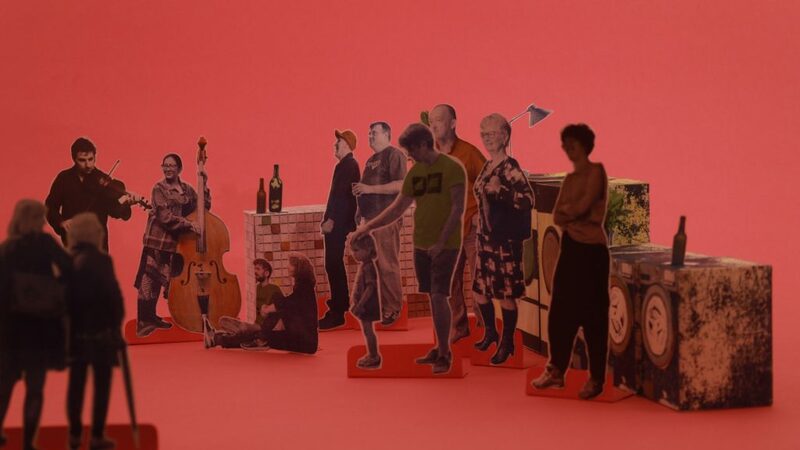 Check out the successful Kickstarter campaign here which ran towards the end of 2018.